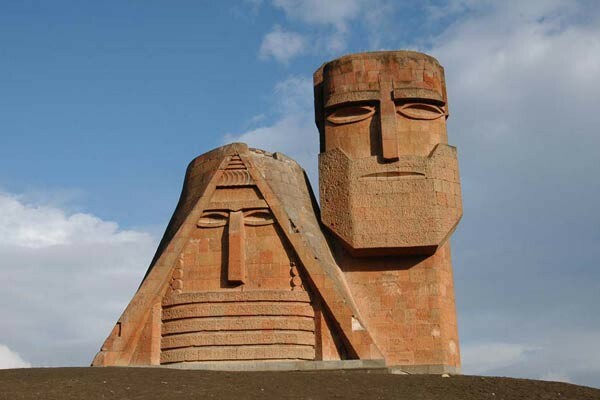 Artsakh (Karabakh) is an integral part of historic Armenia. During the Urartian era (9-6th cc. B.C.) Artsakh was known as Urtekhe-Urtekhini. As a part of Armenia Artsakh is mentioned in the works of Strabo, Pliny the Elder,Claudius Ptolemy, Plutarch, Dio Cassius, and other ancient authors. The evident testimony of it is the remained rich historic-cultural heritage. Conflict settlement negotiations are held in the framework of the OSCE Minsk Group (Russia, USA, France). In the last decade, several options for the settlement proposed by the co-chairs were rejected by Azerbaijan. The last was "Paris Principles" in 2001 which were summed up in the Key West document. Currently, negotiations are held on the basis of the Madrid proposalsrepresented by co-chairs in November, 2007. •	the security of Nagorno-Karabakh should be internationally guaranteed.